Dr. Lori Weber provides a variety of general dentistry services at Weishaar & Weber Dentistry. With an office in Spokane Valley, Washington, Dr. Lori helps patients maintain their dental health through advanced preventive and restorative dental procedures. Dr. Lori began her education at the University of Nevada, where she earned her Bachelor of Science in biology. 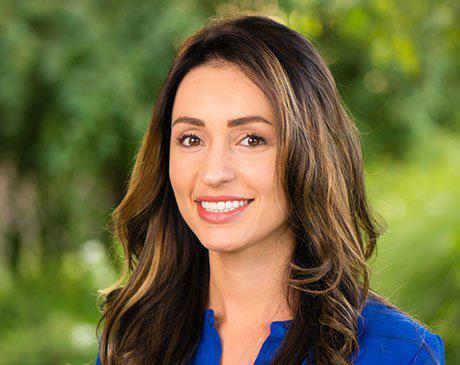 She then attended the University of Southern California School of Dentistry, where she received several recognitions in academic excellence before graduating with her Doctorate of Dental Surgery in 2014. Along with continuing education in endodontics, prosthodontics, oral surgery, and pediatric dentistry, Dr. Lori stays up to date on the most cutting-edge breakthroughs in dentistry. She’s a member of multiple dental organizations, including the American Dental Association, Washington State Dental Association, and the Spokane District Dental Society. Dr. Lori has gone on numerous mission trips throughout the world, where she has provided dental care for the disadvantaged. When she’s not at the office, Dr. Lori enjoys yoga, CrossFit, reading, and traveling. She also loves exploring the outdoors with her husband, Anthony. She’s fluent in both English and Spanish.